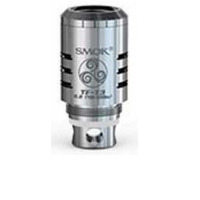 SMOK TFV4 R2 RBA Dual Coil, is the special RBA coil for SMOK TFV4. Build coil easily with RBA coil and vape economically! 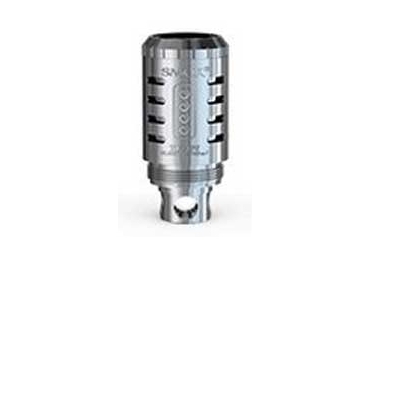 It only works with SMOK TFV4 tank. 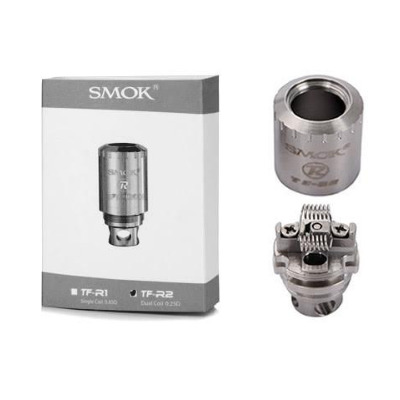 SMOK TFV4 R2 RBA Dual Coil.